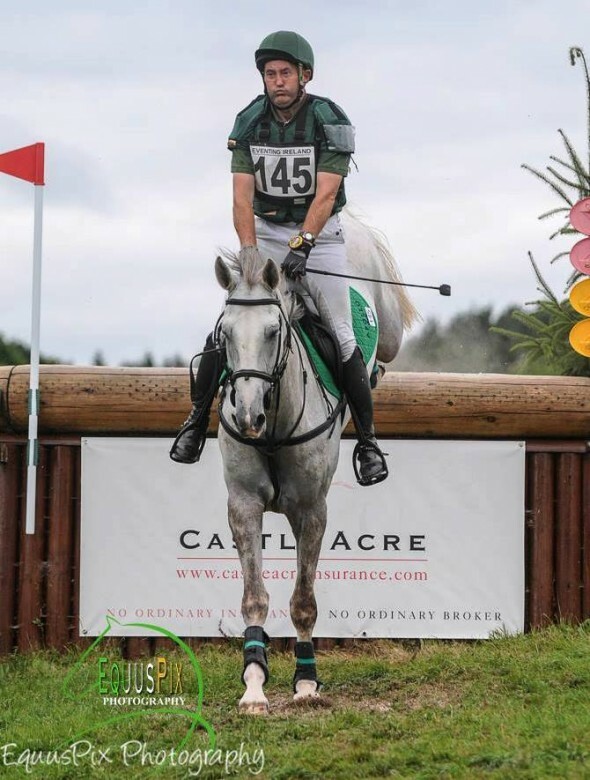 JULY 2018 BALLINDENISK AND FLORENCE'S FIRST CNC3*! 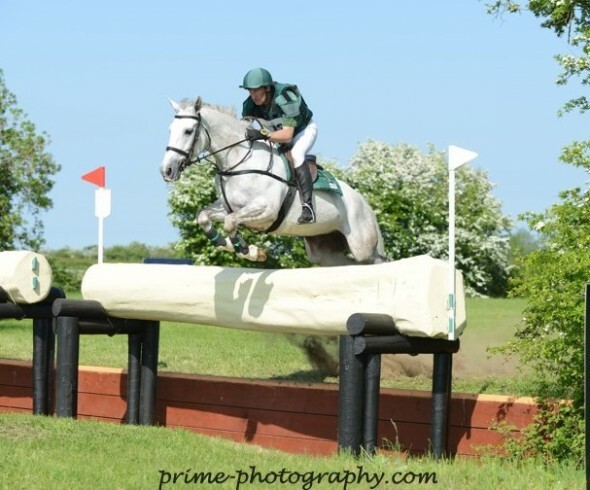 The beautiful grey mare EMS Florence stepped up to her first CNC3* and aced it. 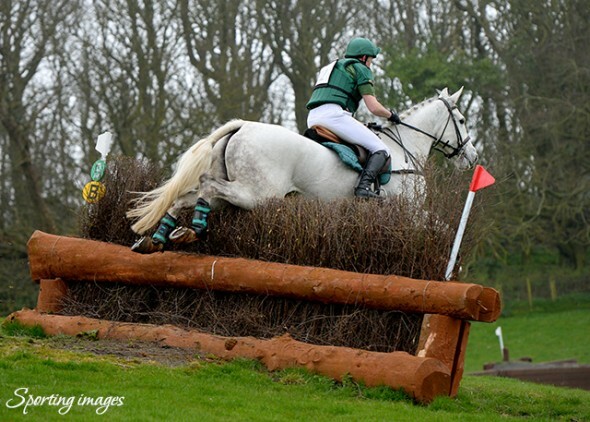 ...double clear in the time to finish on her dressage score and take the runner-up slot in the Open 2*. 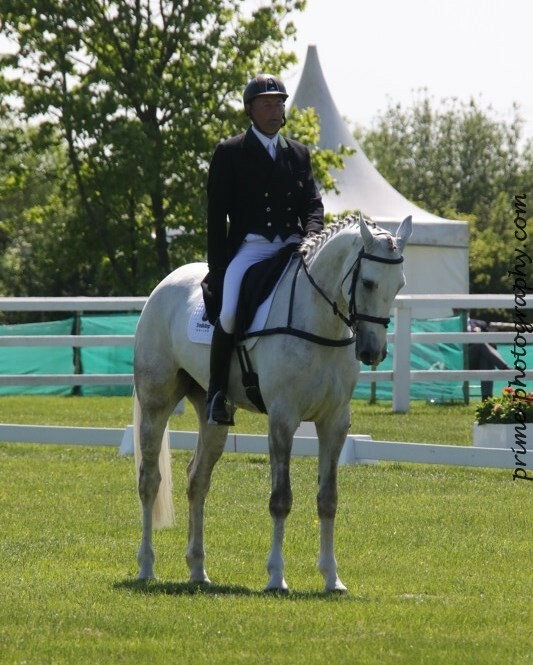 A good day for rider and trainer Steven Smith with the First and Second in the Open 2* and a win on Michel M in the 2*! 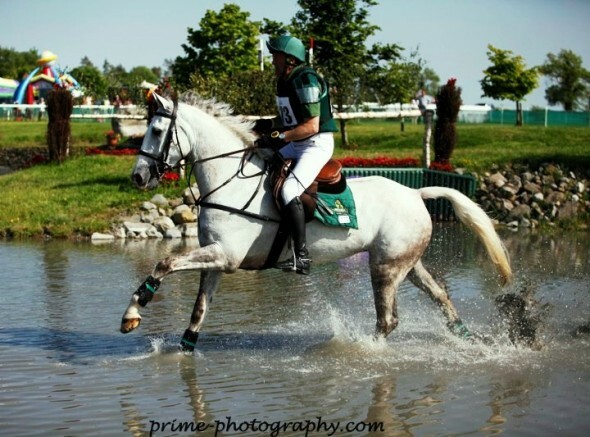 We stayed home to mind the "any-minute-now-and-still-not-foaled" Lady Portiana, so a few lovely pictures from Radka Preislerova to show us what we missed! 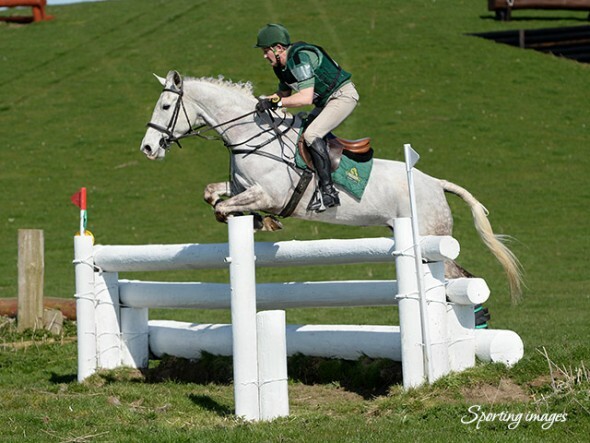 A win for EMS Florence at Glenpatrick, and a runner-up spot for Hollie and Ringfort Rubicon! 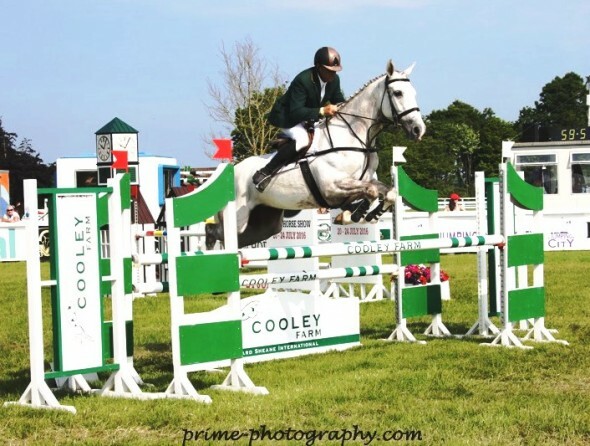 The photographs are in from the super event at "Glenpatrick in the sun" on Saturday. Many thanks to our hosts, the Megaheys, and to Dora and her great team for the organisation! 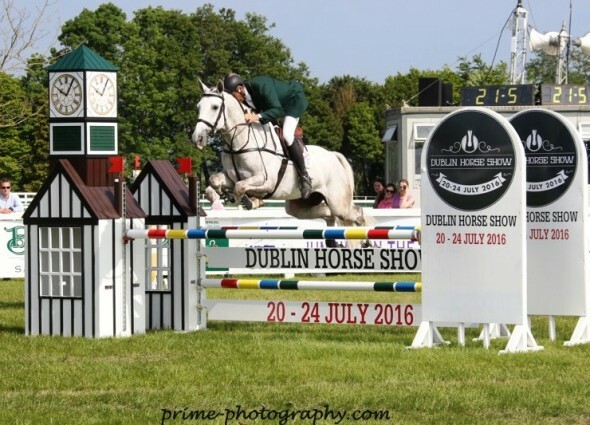 It was a successful weekend for horses from Ringfort. 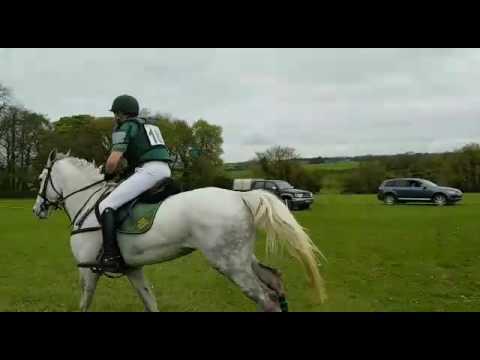 The beautiful grey mare, EMS Florence, led from start to finish in her class with Steven Smith in the saddle, and his daughter Hollie put in a polished performance in the EI100J on Ringfort Rubicon to just miss the win by 1.1 points! Well done everyone! 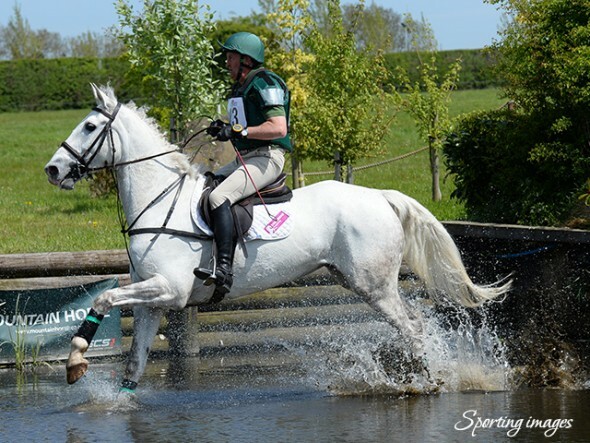 Pictures show Florence enjoying a cooling trip through the water, and Hollie very comfortable with her new ride. With a stop/start approach of cancellations to the season owing to the long winter and flooded courses it was great to finally get going! 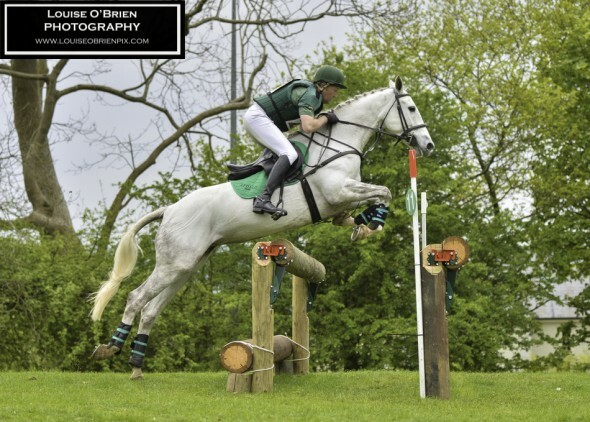 The beautiful grey mare has come out this year more mature and with a jump up in dressage performance to reflect the hard work put in by Steven since the top of the year. 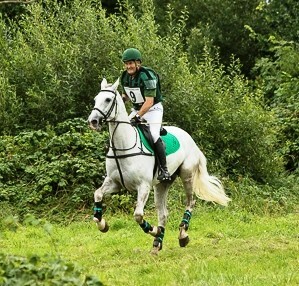 Heavy going notwithstanding and with no-one making the time, EMS Florence with Steven Smith in the saddle, showed a clean pair of heels over the Birch Drops to make the second fastest time (with only 8.4 time penalties) and secure second place in the Intermediate highly competitive class at Tyrella 3. I've thought long and hard about this...so here goes. 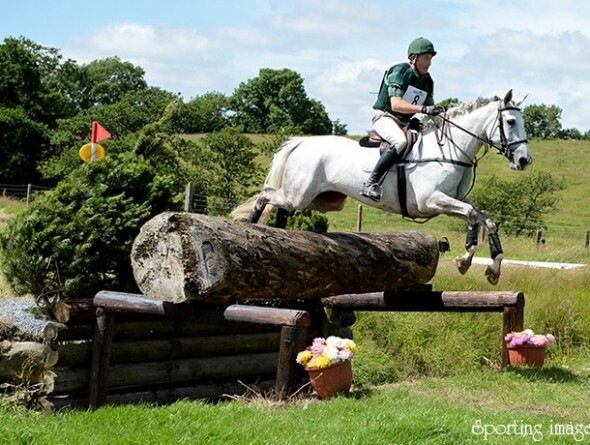 "The result for the beautiful grey mare EMS Florence does does not reflect the performance!" 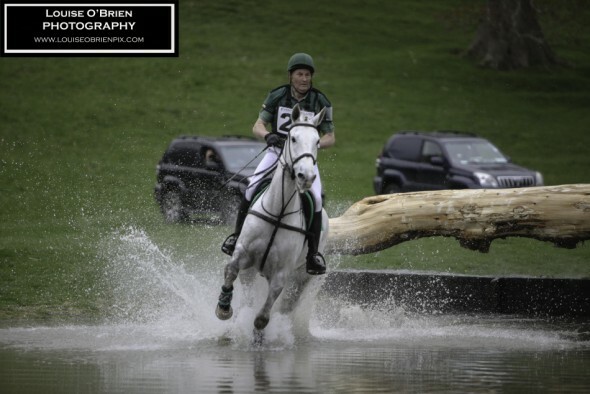 A superb clear round showjumping, a relaxed jaunt around the cross country apart from an inexplicable blip at the first water, and a lovely dressage. She was last. But she was our last! (You need to click on the collage to see her properly). 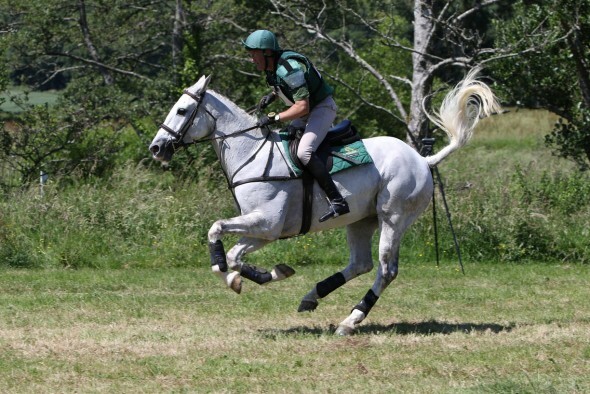 EMS Florence just blows away the cross-country at Rosanna! 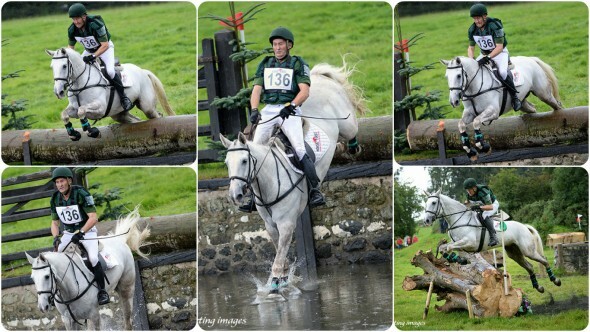 Ballindenisk International Horse Trials all over for another year. 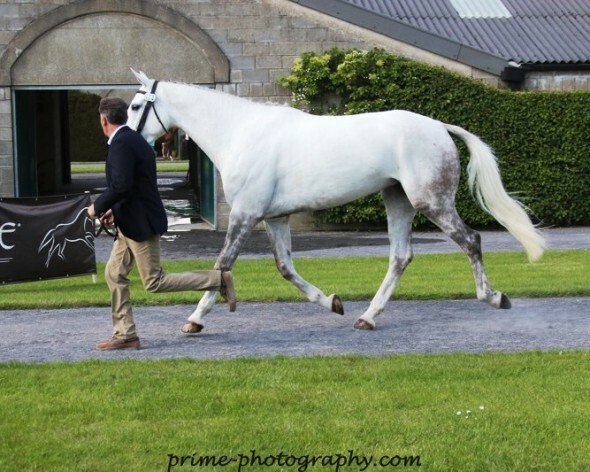 Both horses - Ringfort Rubicon and EMS Florence - home safe and sound! Many thanks to Steven Smith and his very efficient team. 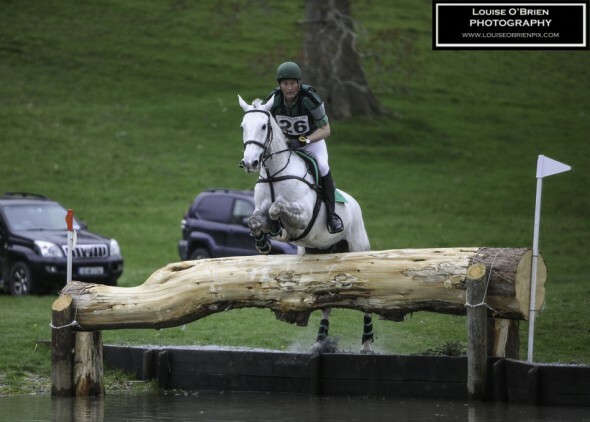 No ribbons this time but pleased with their performances, especially Florence - it was a big step up for a seven year old to her first International 2*! 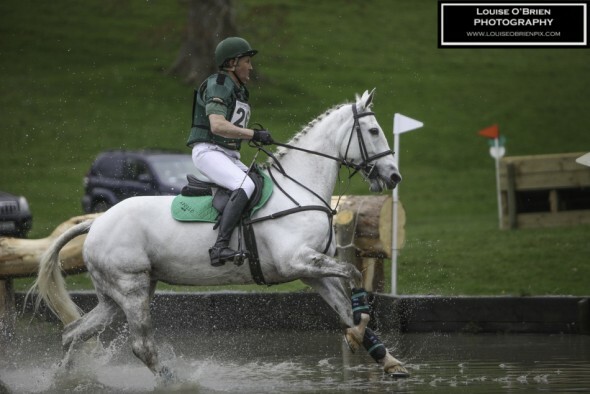 FIRST EVENT OF 2017 SEASON FOR FLORENCE - AND IT'S A GOOD ONE! 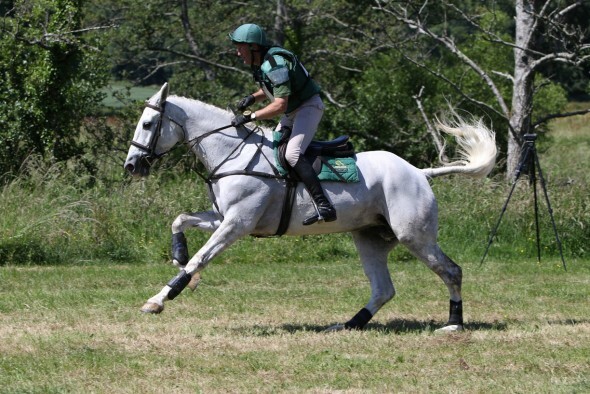 The beautiful grey mare, EMS Florence, had her first event of the 2017 season and turned in a good performance in each phase. 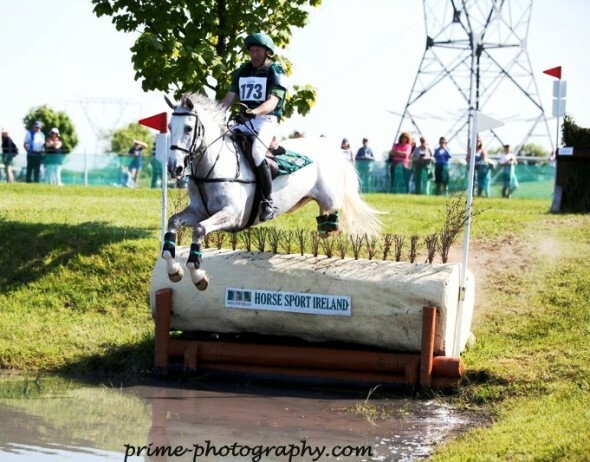 A lovely dressage was followed by a costly pole in the sj which cost her the red ribbon. Her eventual final placing was helped by having the second fastest round in her class in the xc, and the net result was a third place with just one point separating the first three. A great day, a pleasing result, and thanks as ever to Steven Smith who brings out the best in our horses. 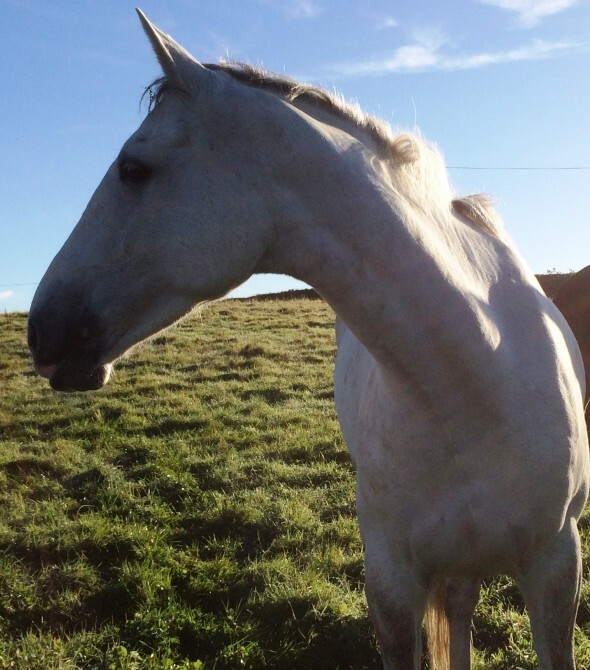 The beautiful grey mare EMS Florence is enjoying her holidays in the autumn sunshine at home at Ringfort in Co Down. Sorry, but not yet EMS Florence! 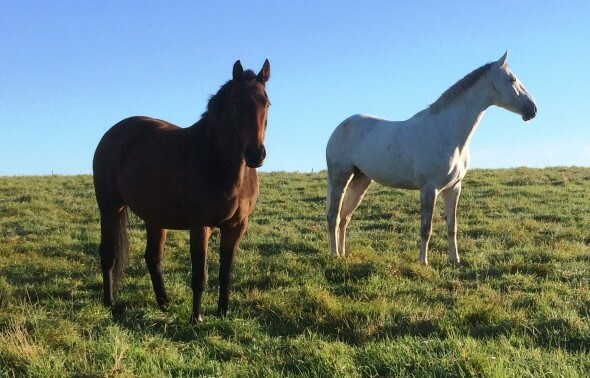 Florence discovering that broodmares live like this all the time, according to her field mate Lady Portiana, in foal to Je T'Aime Flamenco. But Florence has still more stars to add to her performance record! 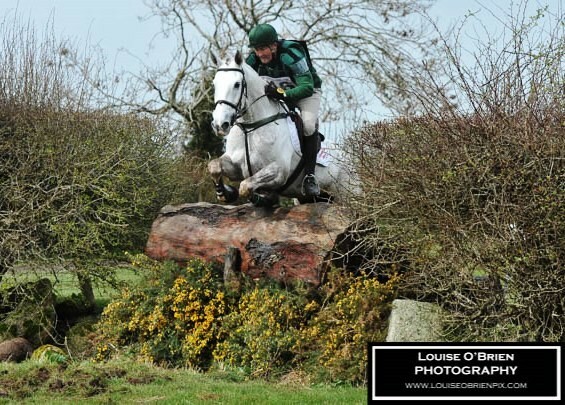 Great two star performance for EMS Florence at Loughanmore. 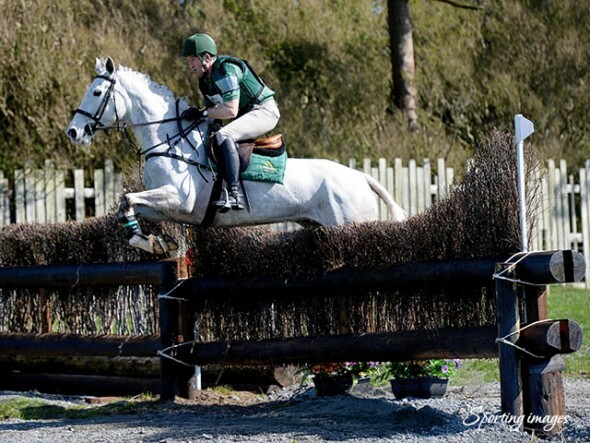 The beautiful grey mare pulled out all the stops to give a stunning performance at Loughanmore on Saturday 3rd September (with a little bit of help as usual from rider Steven Smith!) 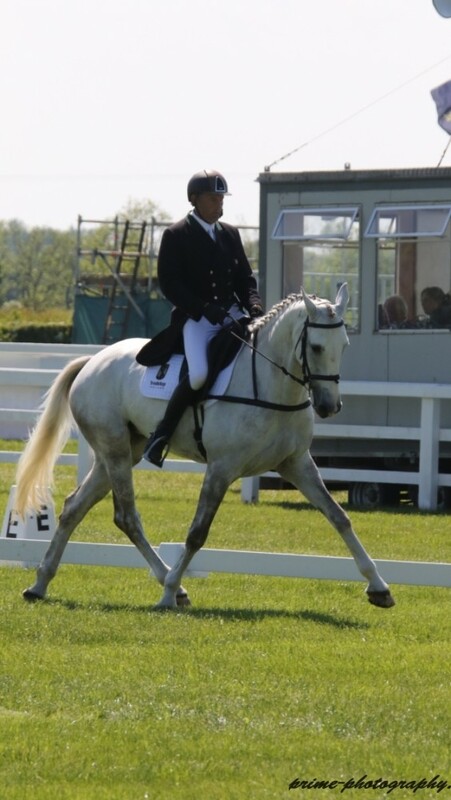 In just her second step up to CNC2* the six year old mastered many new movements in the dressage phase then put in a faultless performance across country to slot into first place. One errant pole in the show-jumping dropped her to third place - in much older and more experienced company - again pleasing us mightily. For me, her entry into the water, and exit to the large log, were copy book perfect. 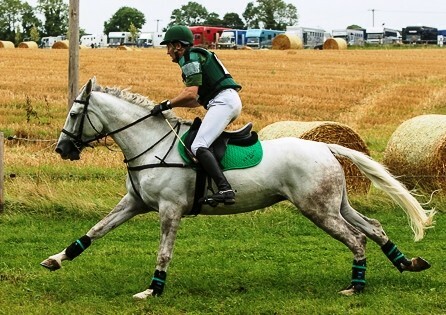 Here I go again - unadulterated admiration for the beautiful grey mare, EMS Florence. 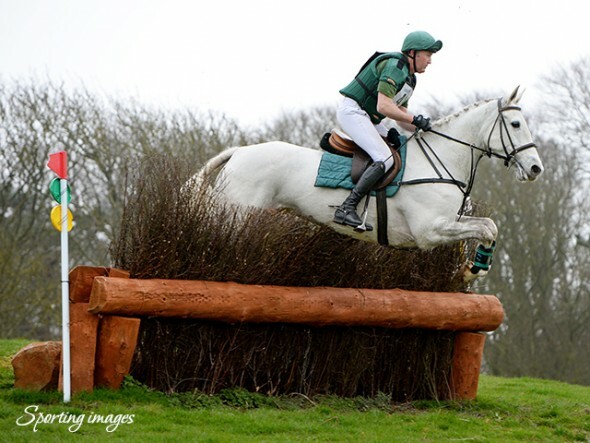 Only six years old and brought on carefully by rider Steven Smith of Gilford, she made the big step up to 2* at Annaharvey on Sunday. 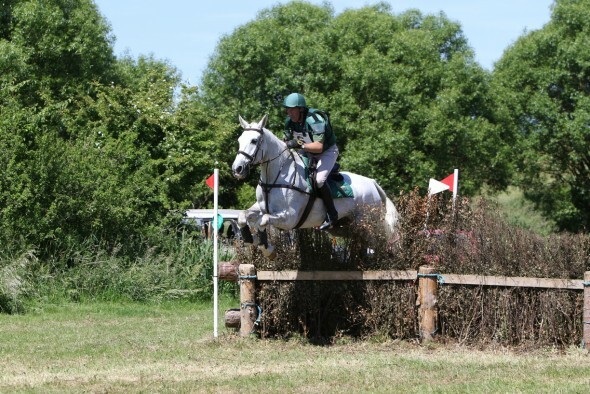 A very creditable third after dressage, she then jumped clear around a relatively stiff cross country where no-one in either 2* class made the time. 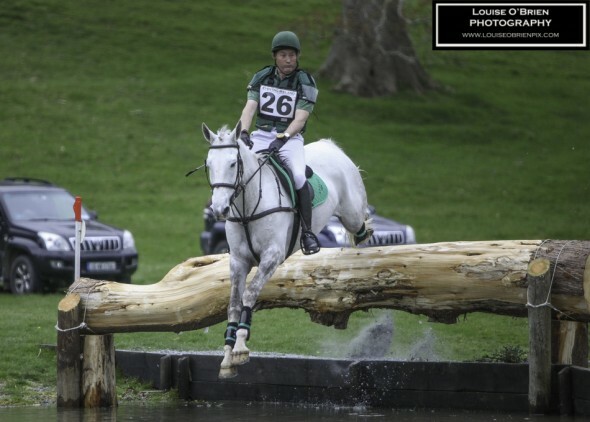 Taking the planned long way where a couple of hand-brake turns were required at one fence, she ran up 20 time penalties - but pleased us all mightily! 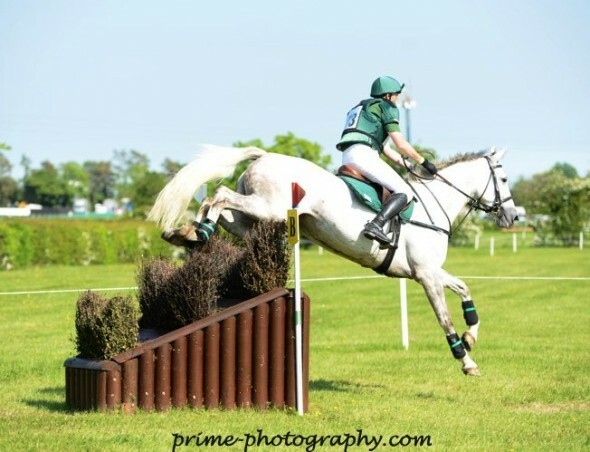 EMS FLORENCE CLEAR IN THE TIME AT CAMPHIRE! 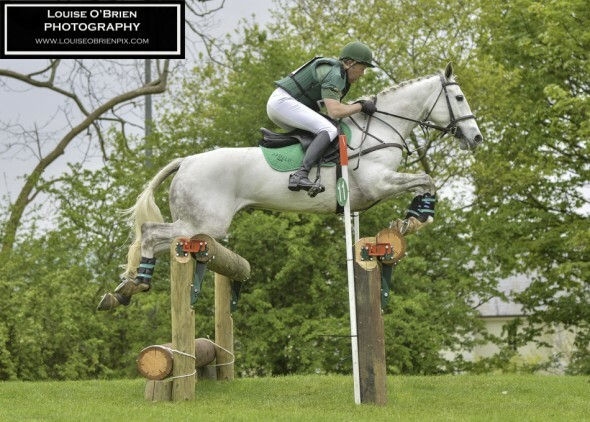 The photograph has just arrived from Sporting Images of Florence on her way to winning the Eventing Ireland CNC1* yesterday at Tullymurry. 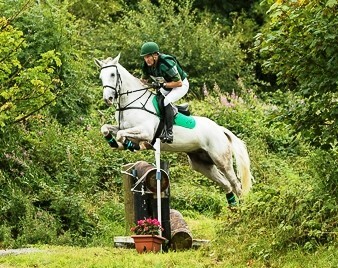 A very pleasing double clear gives her a good run out in preparation for Camphire International at the end of the month. 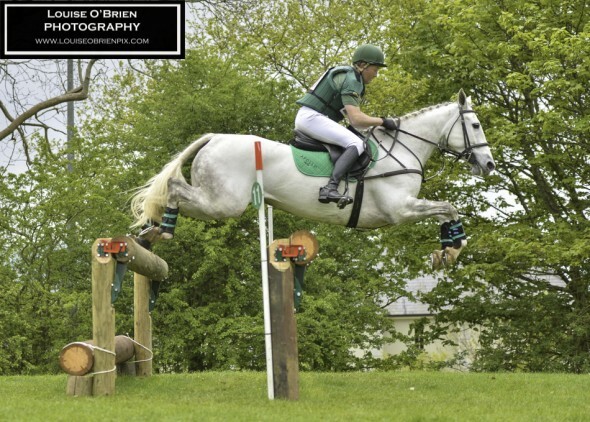 Thanks as ever to Steven Smith of Gilford for training and riding her, and to the back room boys from Ballymac Stables who keep the show on the road. 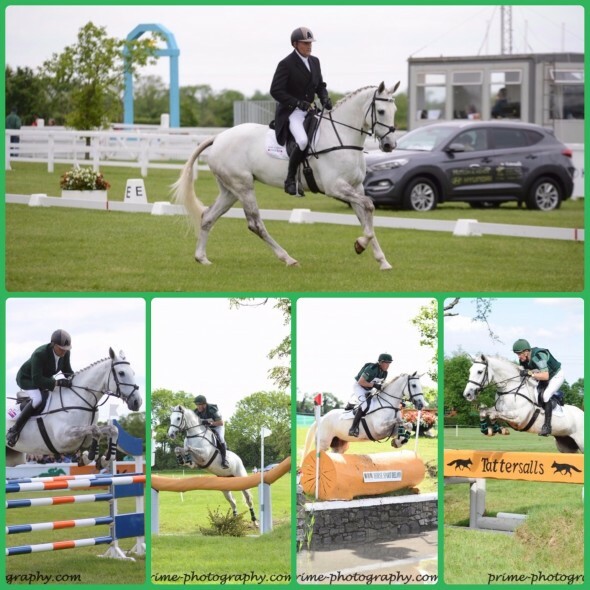 Tattersalls Update 2016 for EMS Florence - the beautiful grey mare - in the CCI 1* Young Horse (six and seven year olds) class. 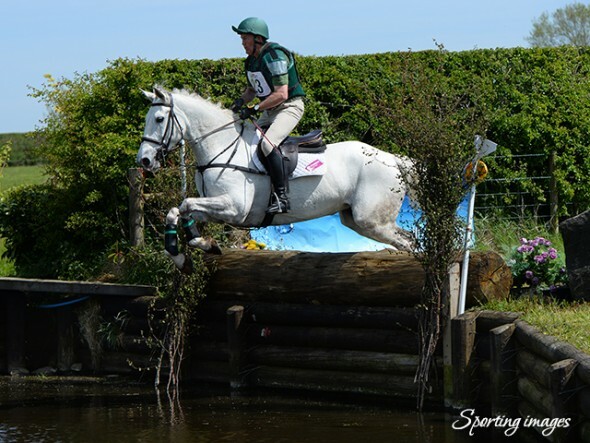 All home safe and a fabulous performance for EMS Florence under her rider and trainer Steven Smith of Gilford - finishing 4th best of the six year olds and 19th overall in this hotly contested and highly competitive class of 56 entries! 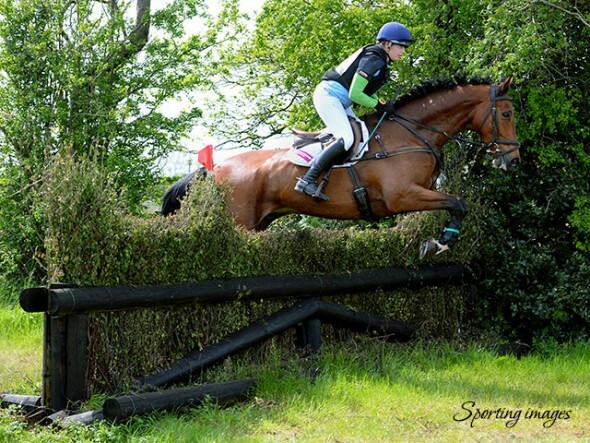 Lying 26th (and 5th best six year old) after dressage, her lovely clear in the time across the country brought her up to 22nd. 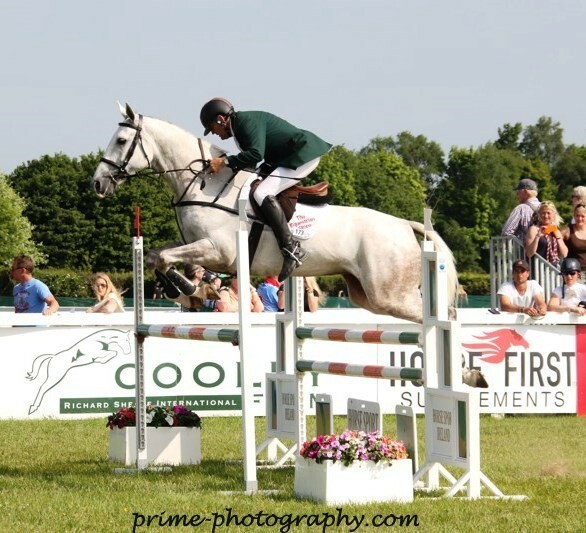 Three more places were gained in the very influential show-jumping phase (with just four faults) as the poles went spinning in all directions for many of the competitors and only 10 clears in the whole competition! It was a massive learning curve for her, we couldn't be happier, and as usual massive thanks to Steven for riding her to such success!